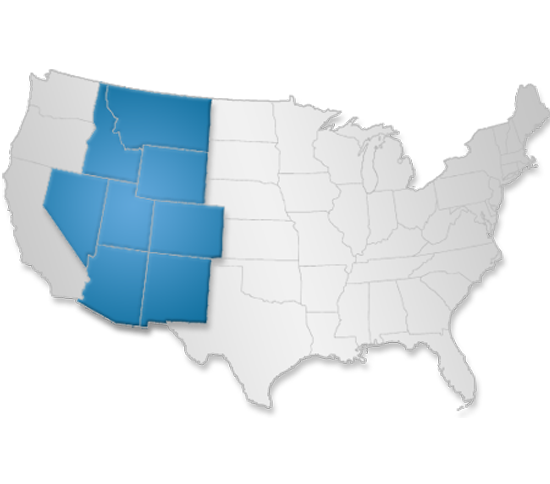 Mountain View Technical Sales is an electronic manufacturer’s representative firm based out of Denver Colorado. We specialize in wireless technology. With expertise in Bluetooth and Wi-Fi solutions. MVTS has contract manufacturing from US and worldwide suppliers available to our clients. We also represent the best graphic user interface and antenna technologies available.